You're not just a member here, you're an owner - this financial institution belongs to you. As an owner you're not only invested in an institution, but you're invested in a financial cooperative that belongs to your family, neighbors, coworkers and community. As we refocus, our main goal is to improve the financial legacy of all owners. 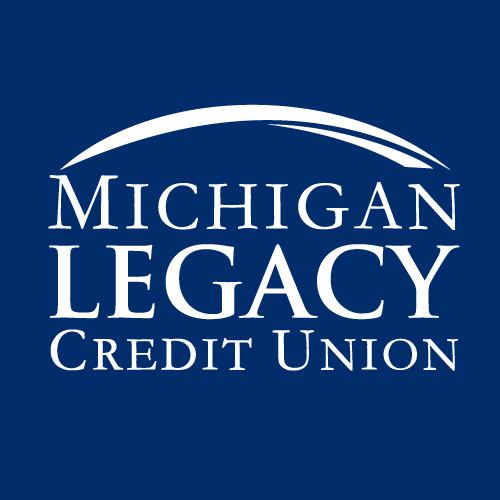 Michigan Legacy Credit Union offers you great rates, flexible terms, and payments when you want them due…payments that fit your budget not our convenience. Home purchases and refinances are your largest investment as an owner. Our staff is dedicated to walk you through this process and answer all your questions. 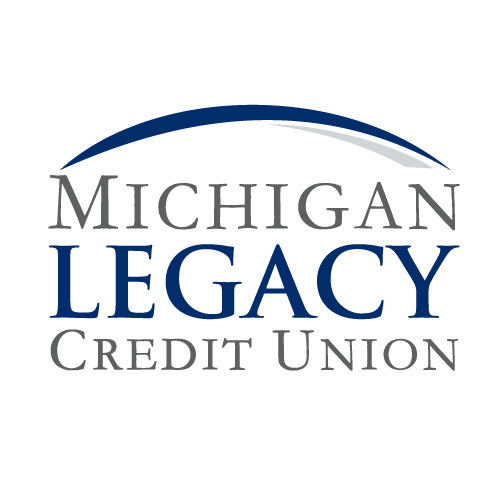 Why Michigan Legacy Credit Union? As an employee of the MLCU team, I want to make a difference. A member was struggling with finances. Our financial advisor worked to help her save, invest in retirement and live comfortably. This team cares about their members, we work together to help them each and every day! Our member purchased a car for her son and at our recommendation added gap insurance. Before the first payment was due, the car was totaled. Thankfully her son was ok and because of the insurance the car was paid off! She was pleased and was able to get another car. During a loan approval we were able to provide our member guidance on escalating credit card debt. He recently contacted us and has been able to pay off two credit cards! We are happy we were able to help him improve his financial status! I worked with a member in the market for a used car but had not chosen one with the best value. I happened to find one that he loved and we financed it at a better loan to value than his original choice. We love going above and beyond for our members!